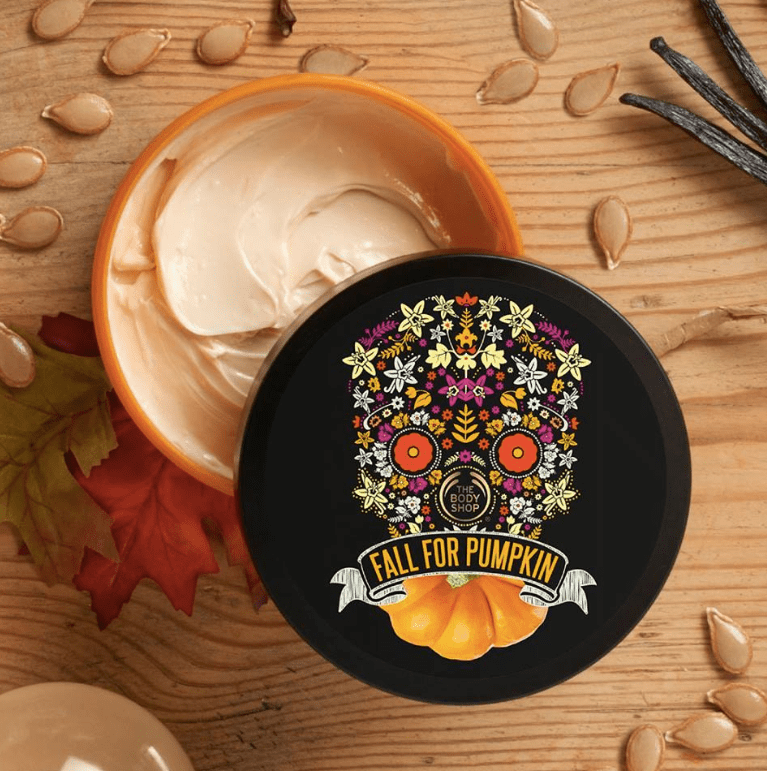 The Body Shop Canada Sale: Save 40% OFF Skincare + 20% OFF Sitewide + More! 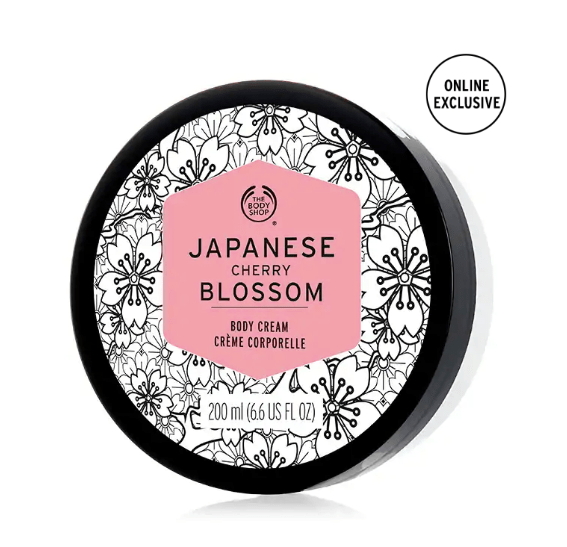 This Japanese Cherry Blossom Body Cream Moisturizer is on sale for only $10.00. You’re saving $11.00 from the original price of $21.00! Indulge in the Japanese Cherry Blossom Body Cream, a rich moisturizer that will leave your skin feeling silky-soft and scented with a delicate blend of sweet magnolia, blooming cherry blossom and hinoki wood accords. The Body Shop Canada offers FREE shipping on orders over $75.00.